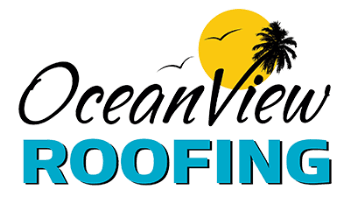 Not long ago, it seemed like your only option for roofing materials was asphalt shingles or asphalt shingles. 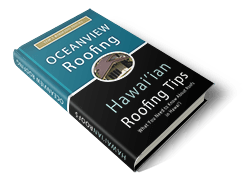 Few other options were available, and if you wanted a different roofing material, you had better be prepared to pay big bucks for it. Standing seam metal roofs were only a figment of the imagination in the minds of the average homeowner no more than 5 or 10 years ago. Most of these roofs were confined to commercial buildings. One great advantage of standing seam metal roofs is contained in the name itself: seams, the weak point in any roof and a potential entry point for moisture, are raised above the level of the roofing panel. Because the metal panels run unhindered from the top to the bottom of the roof, not only are there no horizontal seams but in total the roof has a far fewer number of seams. Yes, metal is tough. But the sheet metal in this type of roofing can certainly be penetrated by falling limbs or dented by a severe hailstorm. Finally, the look of standing seam roofs lends itself well to certain types of contemporary or country-style houses. Due to the sleek lines, these roofs give your house an “industrial” feeling, yet tempered by a modern flair. These are not the rippled tin roofs that you might remember from warehouses of the past.